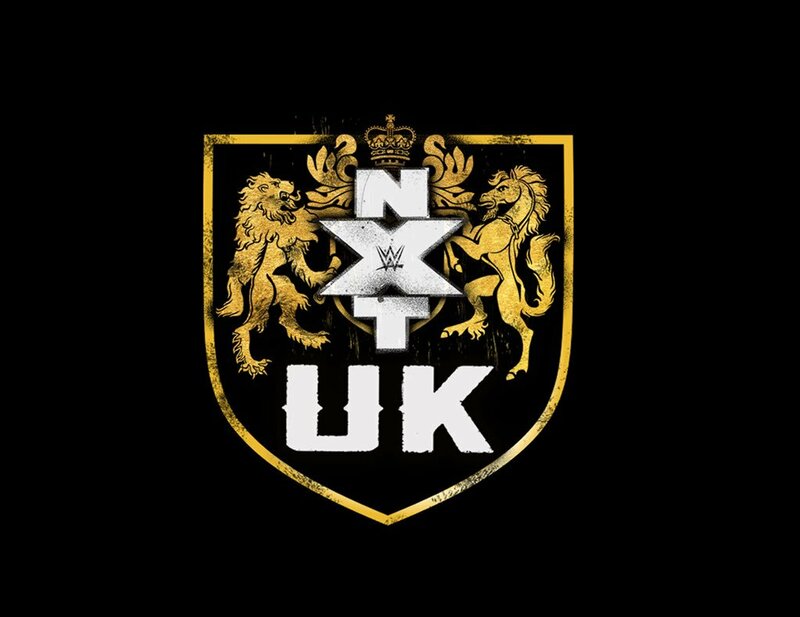 The official UK Twitter feed for WWE, its Superstars, NXT and WWE Network. Featuring the latest breaking news, photos, features and videos. Check out the TOP 10 highlights from this week's #SDLive! Behold, the 'tache in all its glory. There are repercussions for hitting @shanemcmahon's father, and @WWERomanReigns felt them last night on #SDLive! For the first time in 2 years, @itsBayleyWWE went one-on-one with @MsCharlotteWWE! 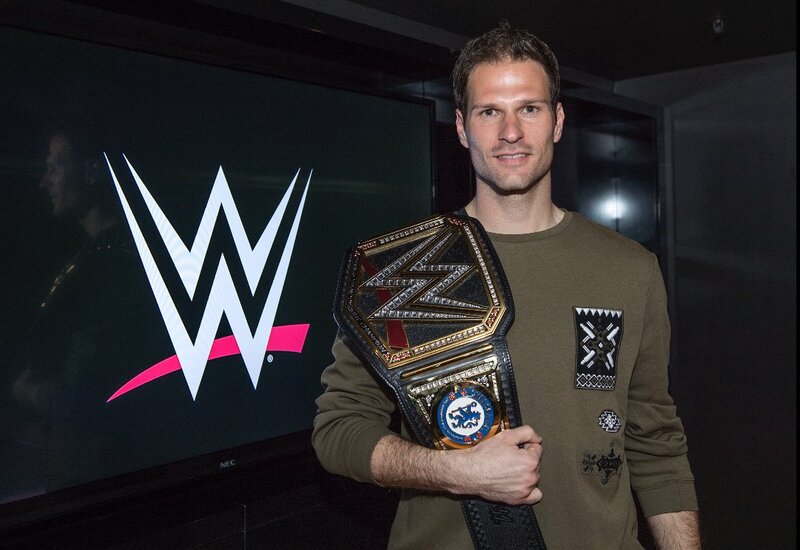 The winner will be guaranteed a future Title opportunity...but who will go through to face #TheMan?
. @AndradeCienWWE does not believe in @FinnBalor...could the #ICChampion prove the naysayers wrong on last night's #SDLive? 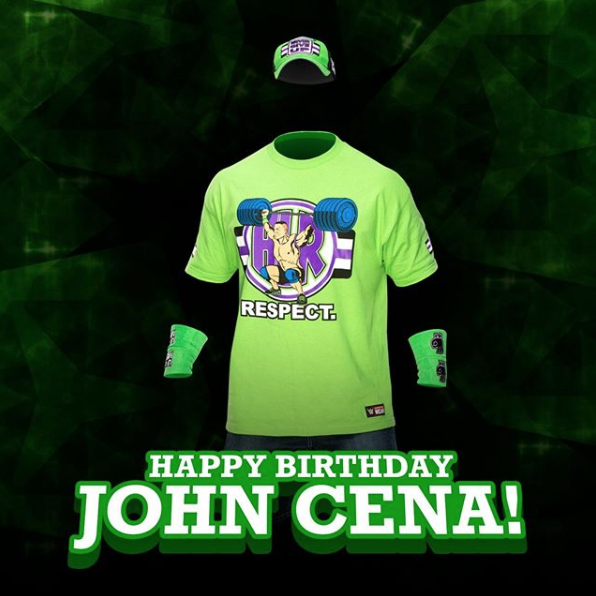 And here we see @JohnCena, enjoying his birthday. #RobertRoode and his moustache are here to take over Monday Night #RAW! Who is most deserving to face @WWERollins for the #UniversalTitle? 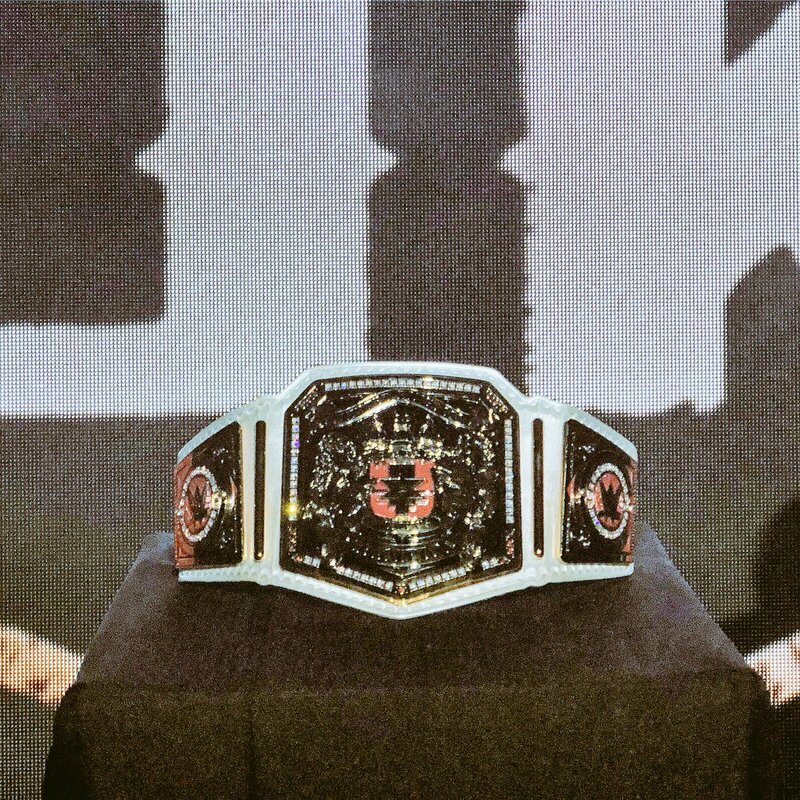 BREAKING: unveils the Women’s#NXTUK Championship at Birmingh#NXTUKBirminghamam! Who will make HISTORY and be crowned the FIRST EVER Women’s Champion tomorrow night?! 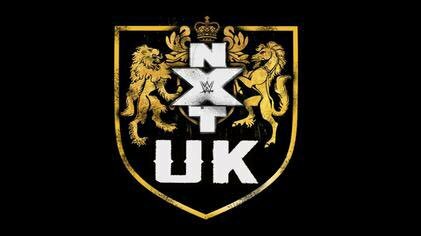 BREAKING: #NXTUK, a new weekly episodic series featuring the greatest male and female competitors from the UK, will stream on on Wednesdays beginning 17th October at 8pm BST. The crowd went WILD last night when a fan proposed last night on #RAW... But NEVER interrupt the #Advocate during a promo!